Where in the world is the real Disney Castle? It is real, but there’s no enchanted spinning wheel awaiting to prick your finger and lull you to a deep sleep that would last for an eternity. Indeed, there is a real ‘Disney Castle’ once owned by a real king! 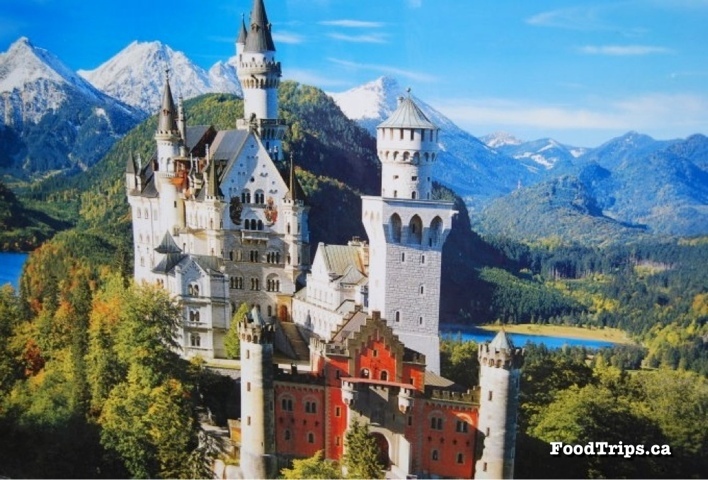 It’s called the Neuschwanstein Castle, or Schloss Neuschwanstein in German, and it was the inspiration for Disneyland’s Sleeping Beauty Castle at Disneyland Park in California, and at Hong Kong Disneyland. But instead of Princess Aurora, it was a real Bavarian King, Ludwig II, who occupied the place. So where is this neo-romanesque castle?